Walking into The Boardwalk apartment at DK Villas is a sensory treat that immediately tells you – this is going to be great. Before your eyes are even able to process the stunning decor that will be yours to marvel at for the weekend, your nose is greeted by what I would argue is one of the top five scents on the planet. I still cannot get over just how amazing the space smells so if you’ll indulge my mental imagery. Read more. 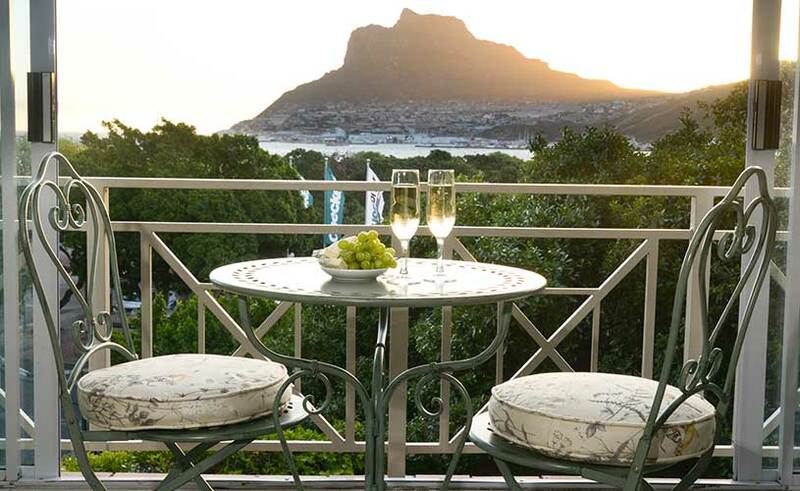 Escape to tranquil dk villas in Hout Bay | Cape Town Etc. 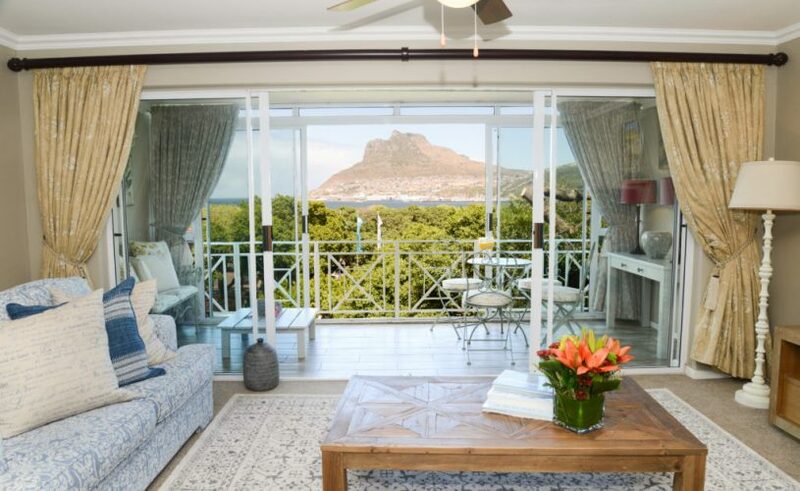 A mere 30 minutes drive out of the Cape Town city centre, a secluded home away from home awaits you at the dk Villa Harbour View Villa in Hout Bay. 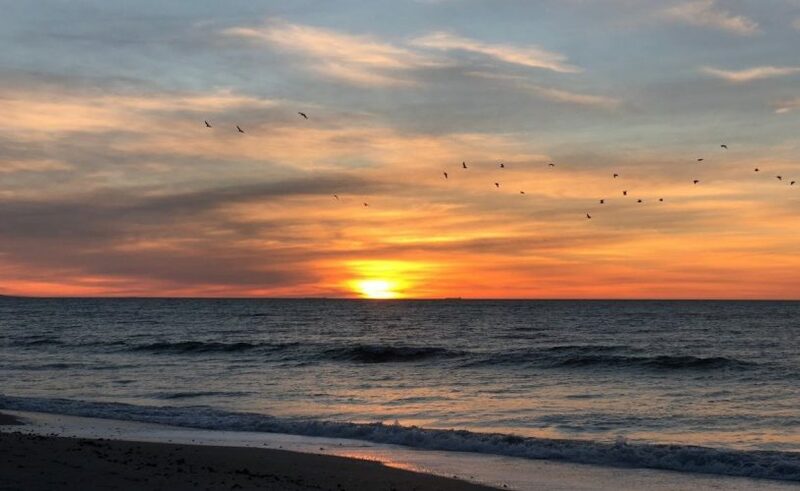 As we entered the address into the GPS for the drive there, I began to wonder what the stay had in store for us and imagined a weekend of relaxation and sea breezes. Read more. 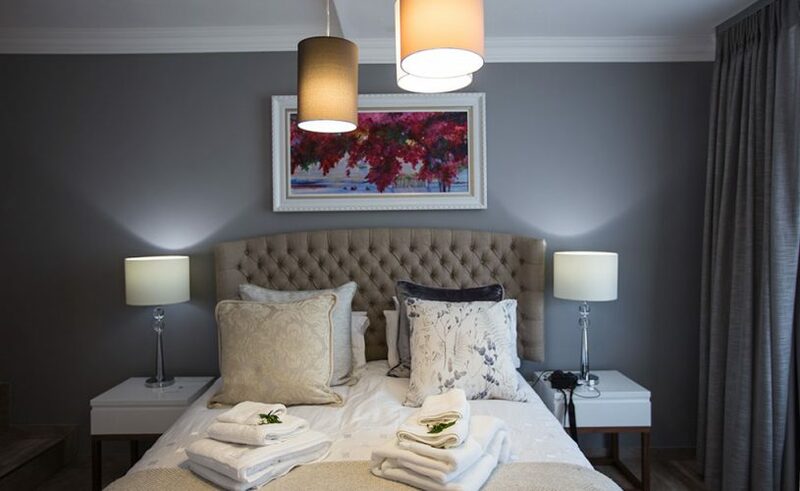 In the quirky seaside town of Hout Bay, you’ll find Harbour View – one of the three luxury self-catering accommodation available within the DK Villas group. 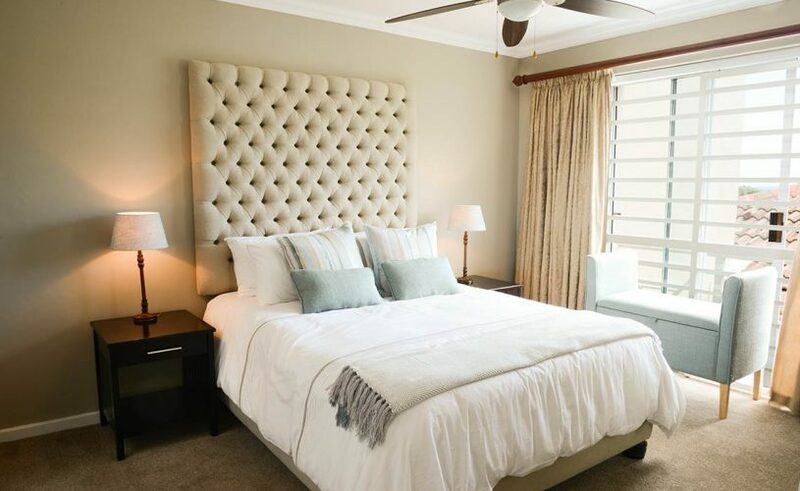 Couple and co-owners Johann and Petra de Kock have put everything into the construction of their villas, and it is this passion and absolute attention to detail that make Harbour View the perfect choice for a home away from home. 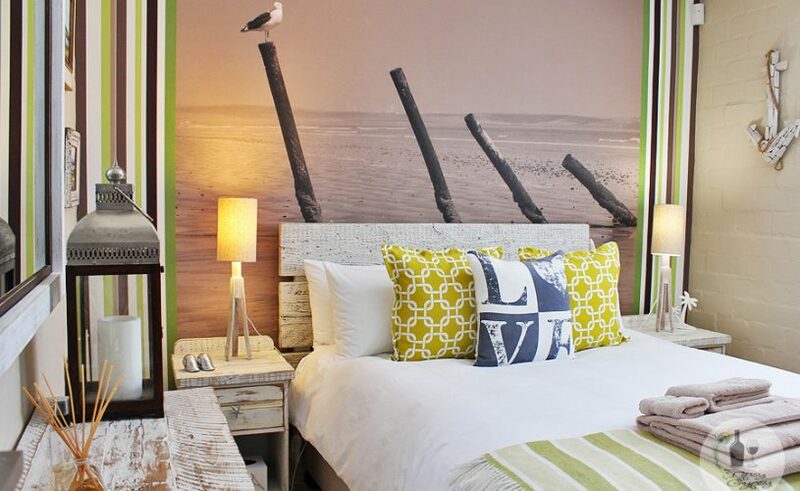 Harbour View is elegant without being pretentious and cozy without being cramped. Read more. 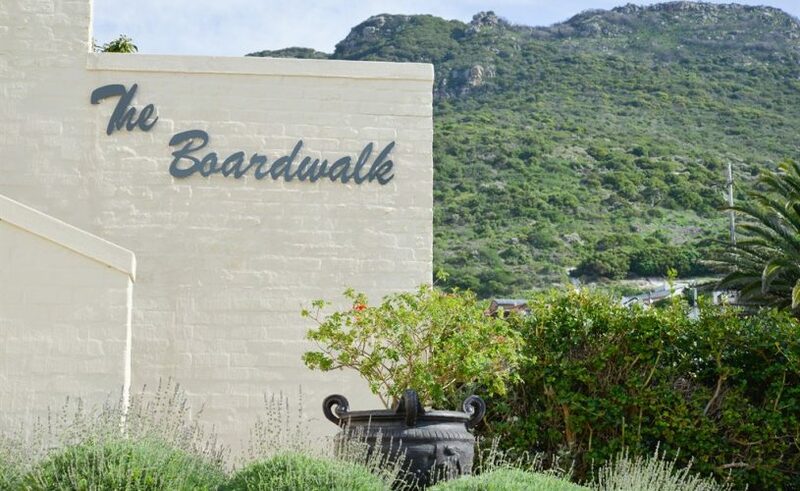 Hout Bay, situated just 30 minutes from the city bowl, has great restaurants, shops, coffee bars and markets, and is also the gateway to the spectacular Chapman’sPeak, meaning mountains and nature galore. 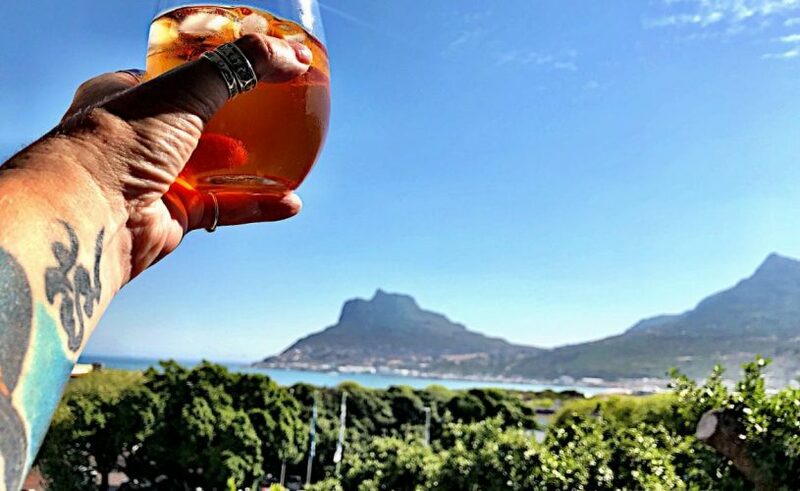 Unlike its more cosmopolitan seaside counterparts – Camps Bay and Clifton – Hout Bay is not over-populated with expensive hotels and over-priced guesthouses, making it the perfect escape from the maddening crowds during Cape Town’s peak summer season. 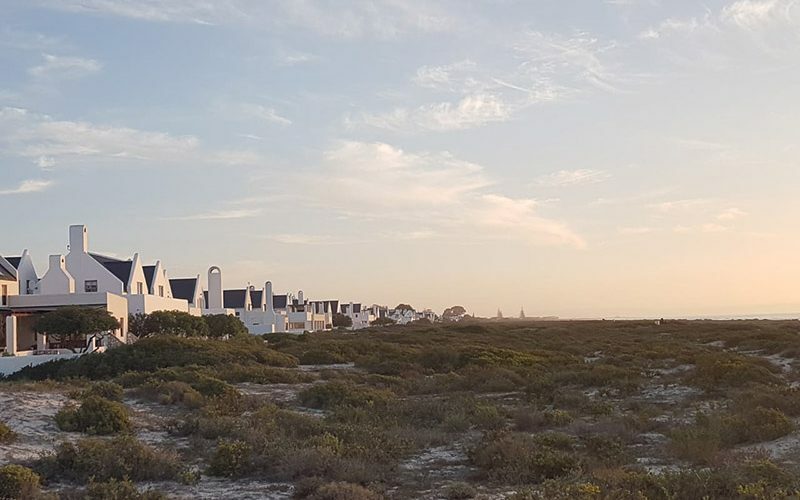 It’s the kind of place where those who seek a more relaxed holiday venture to – those who want to spend balmy days exploring the beaches, harbour, and markets, and quiet evenings with loved ones over wine and delicious food. Read more. I felt right at home as I stepped into the dk villas The Boarwalk apartment that would be ours for the weekend. My impression was of a delightful combination of a modern, luxurious home-from-home (as glanced at kitchen and living area) to five-star hotel room when I entered the master bedroom and the en-suite. Read more.